How do you survive your best friend’s suicide? Alyessa jumps to her death two days after her 16th birthday. Her best friend Lee-Ann blames the tragedy on her failure to answer Aly’s last phone call. Haunted by what-ifs, stressed out by the looming ‘O’ Levels, and troubled by fraught relationships with her parents and on-off boyfriend Nate, Lee-Ann begins to contemplate suicide too. In Lee-Ann’s searingly honest diary entries, she exposes the wound of having a loved one gone too soon. 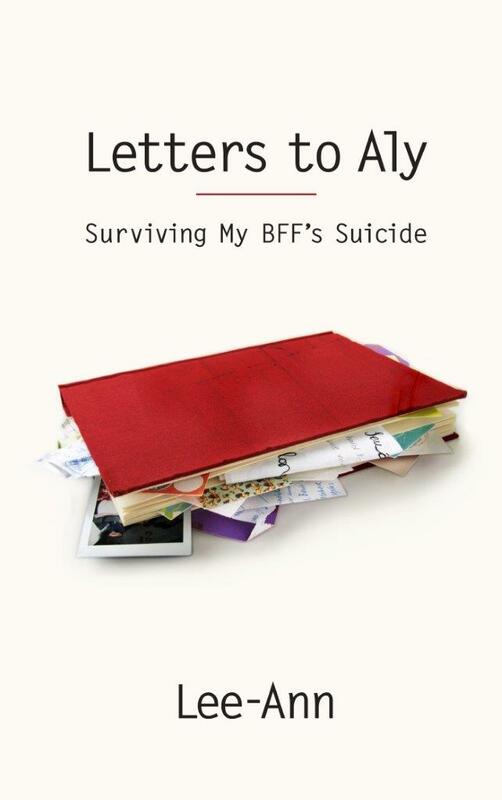 This true account of a teenager’s journey reveals anger and despair at its most raw, and eventually hope as she begins the slow and painful recovery to live again.